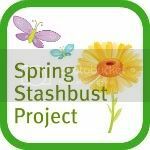 Welcome to the first Annual Spring Stashbust. 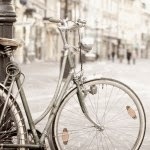 Hopefully you had a chance to sign up as a fabulous Spring Stashbust Blogger. If not it is just never too late so click -HERE-. So I have some fun buttons to add to your button collection. 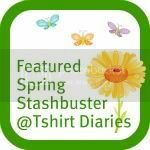 There is this one if you are a featured "Spring Stashbust" blogger. I would love it if you put it somewhere on your blog. So what are you doing looking at this blog, go bust Some Stash!